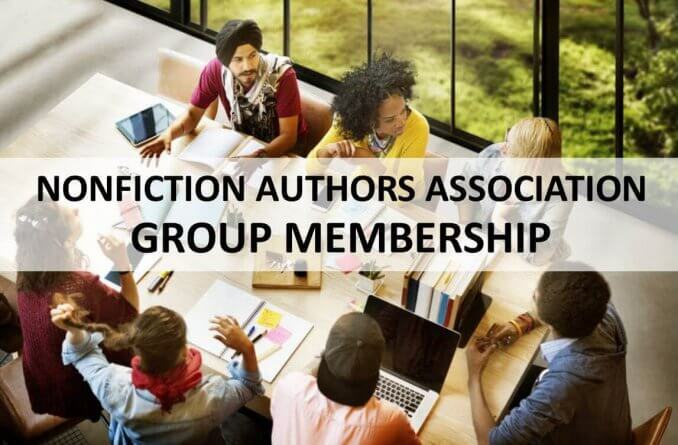 Do you have a team that you’d like to register as members of the Nonfiction Authors Association? We offer group membership options at the VIP level. 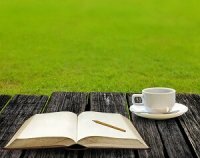 Media Leads for Authors: VIP members receive a weekly round-up of publicity opportunities delivered to your inbox every Friday. This exciting benefit gives you the opportunity to reach out to podcasters seeking guests, bloggers seeking content, and other media outlets. 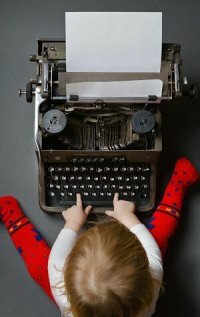 Learn more about Media Leads for Authors. 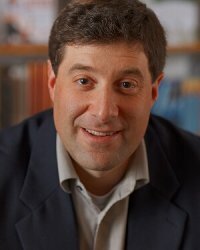 Teleseminar Recordings (POPULAR! ): While all members can participate in our weekly teleseminars via live access, only Authority and VIP members receive access to the recording archives, which you can download and enjoy at your leisure. Educational Content: We release new content each Sunday night, including templates, checklists, worksheets, recordings, reports, and other exclusive content meant to make your author journey easier. 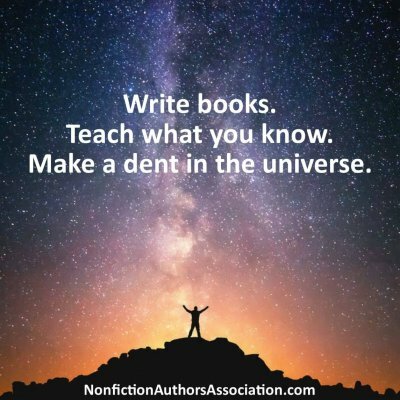 Weekly Marketing Homework: These popular emails are sent each Monday and cover one suggested strategy for marketing your books, giving you a goal for the week. Homework assignments are archived for later viewing. Access to Community Forum: Our private Facebook group is a community gathering place for members to connect, ask and answer publishing-related questions, share ideas and resources, and support each other. This group is a powerful membership benefit and provides a fantastic way to connect and become part of our tribe! Our members are located around the globe and being part of our community allows you to form alliances and support each other. Local Chapter Meetings: VIP members receive FREE admission to local chapter meetings across the U.S., Canada, and U.K. Meetings are open to the public and admission ranges from $5 to $15. 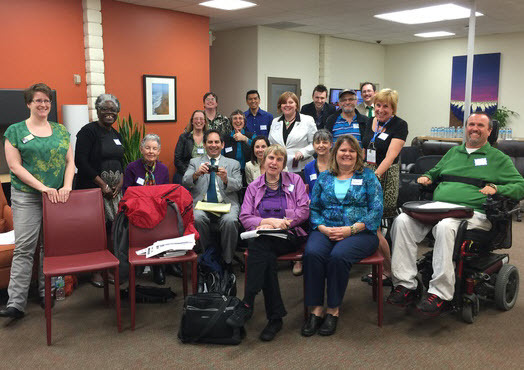 View a list of our local chapters here. Meet the Members Program: Members can share a book announcement via an online form found in your member dashboard. 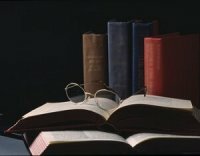 Each member can submit a book announcement up to two times per year. We compile these announcements in our monthly Meet the Members email to ALL of our subscribers. In addition, members are invited to contribute an interview and get featured on our blog, which is also shared across our social media networks which have a combined reach of over 100k followers! 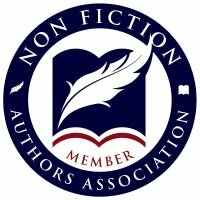 Platinum Access to BOTH Nonfiction Writers Conference Events – NFWC events are conducted entirely online. The main event is held in May, and our Fall conference is held in December. VIP members get Platinum access to both events at no charge (includes event recordings and transcripts). 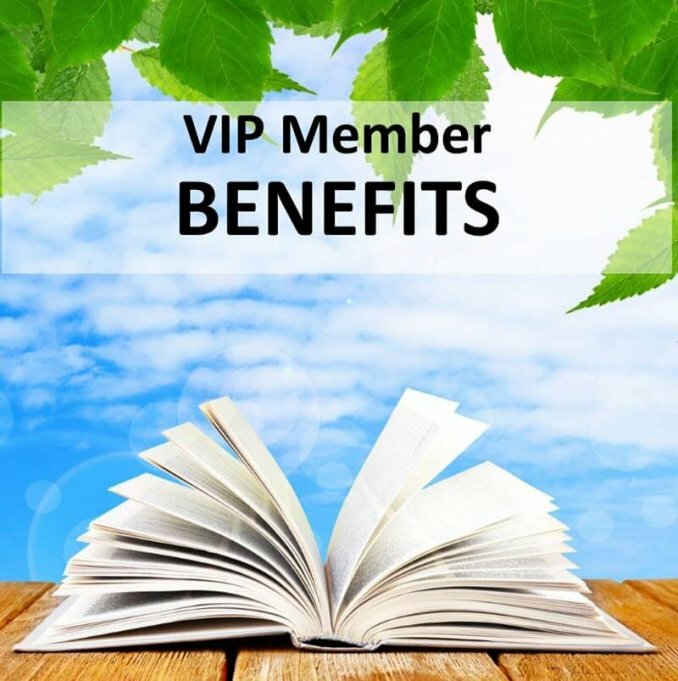 This benefit pays for VIP membership all by itself! Total added membership value: $1,653! New member welcome kit, shipped to U.S. members only. International members receive a special digital gift. We often include bonus items in our welcome kits as well, so you never know what surprises you’ll find inside. After purchasing group membership below, please send us an email with your member names and email addresses. Group memberships are processed manually, typically within two business days. You will receive confirmation via email once memberships are processed and added to the site. Each member will receive a unique login to the site and can create their own online profile. Includes all benefits of VIP membership for up to five people. Includes all benefits of VIP membership for up to ten people. Includes all benefits of VIP membership for up to twenty people.